Driven by obtaining favorable results for clients, Quinn enjoys the strategic challenges of litigation. Quinn works hard to understand the ins and outs of clients’ business operations, sectors and markets. He concentrates his practice in commercial and employment litigation and assists with a variety of matters including contract and breach of warranty disputes, business torts, federal and state discrimination and retaliation claims, and constitutional challenges. He is experienced in all stages of federal court litigation and appellate work. Quinn is also passionate about pro bono work, utilizing his own legal skills to make sure quality legal services are available to those who might not otherwise have access to them. 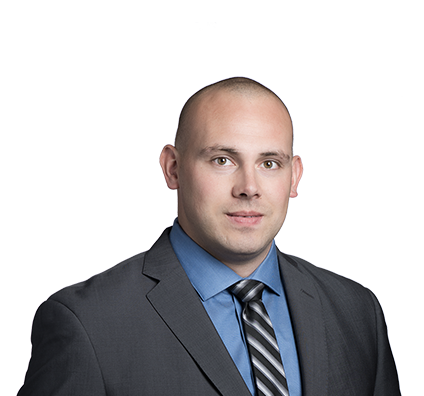 Quinn joined Husch Blackwell in 2017 after serving as a summer associate for the firm in 2016 and clerking part-time during his final year of law school. Obtained complete relief for health care facility on summary judgment in state court against claims of whistleblowing and workers' compensation retaliation. Assisted health care facility in receiving complete relief on summary judgment in federal court against claims of ADA discrimination and retaliation. Defeated state's summary judgment and obtained six-figure settlement for inmate's Eighth Amendment deliberate indifference claim in pro bono case. Quinn loves animals. He and his wife have four dogs and two cats, and have fostered more than 30 dogs through rescue programs. 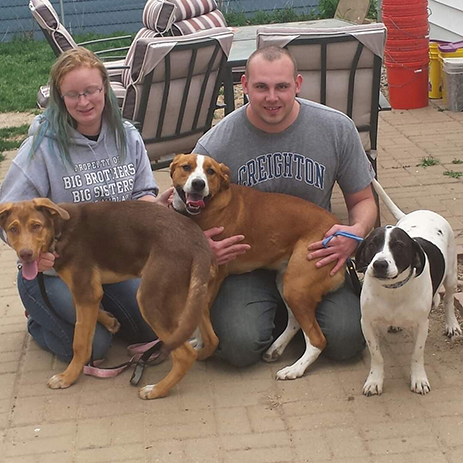 Quinn’s mother runs a lost pet page for Omaha that reunites animals with their families. Quinn assists in the searches. He also enjoys spending time with his 8-year-old nephew, cheering him on in sports. Quinn and his wife with their dogs. Quinn is an active volunteer for RISE Nebraska. 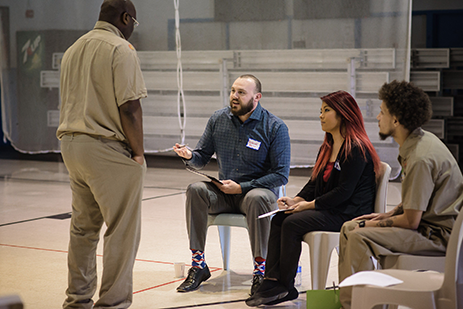 Through the organization, he goes into the Nebraska prison system to teach entrepreneur skills, participate in business coaching days and run a business pitch competition. Quinn volunteering at a RISE Nebraska event.